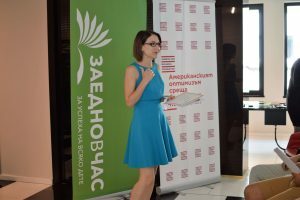 23 participants in Teach For Bulgaria’s program are going to be working with mentors during the second part of the school year. Their mentors come from different fields – education, business, entrepreneurship, NGO, etc. Their goal is to help our participants by sharing some of their experience and by mentoring them – this will help teachers plan and execute school projects by the end of their second year at school and it will also help them build skills and knowledge or even have a clearer vision of their long-term career aspirations. 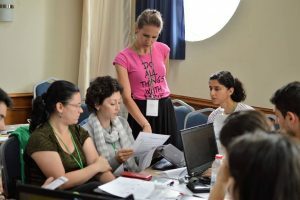 The mentors are distinguished professionals in their respective fields, true supporters of Teach For Bulgaria, and some of them are alumni of the program. This year’s list of mentors includes school principals Asen Aleksandrov, Yuriy Anzhdekarski, and Antoaneta Kalenderova; Rada Yosifova from Raiffeisenbank; Iva Boneva and Latinka Ducheva from the Center for Inclusive Education; professional coach Zornitsa Stefanova; Montessori and Waldorf education experts Desislava Stoeva and Genadiy Matveev, etc. 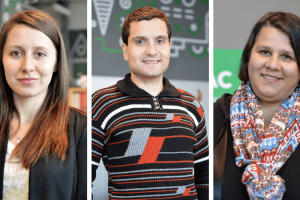 Stefan Lazarov, Tsvetomira Antonova, Daniela Ivanova, and Ekaterina Gramenova are the alumni taking part in the mentorship program. For the first time this year two other alumni are also going to have mentors. Mentors are going to work with our teachers until the end of the school year. However, our experience shows that many of them stay in touch and collaborate on other projects even after the end of the program. The collaboration between mentors and teachers has been an integral part of our leadership and professional development program since the very beginning. It allows our participants to learn from the experience and expertise of various professionals from different fields who are true supporters of our mission for equal access to quality education for every child. Mentors have a chance to take a closer look at our participants’ work and impact at school. 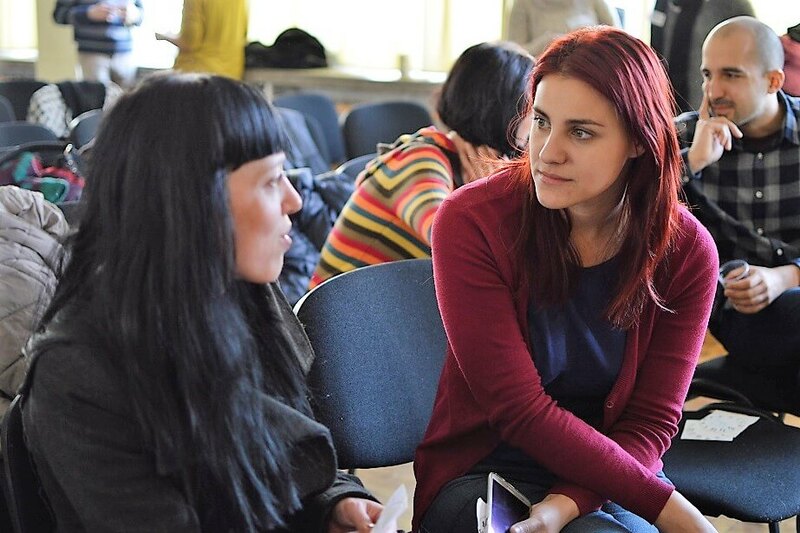 So far over 150 supporters of the organization have mentored Teach For Bulgaria participants.